It is now the 18th year since the turn of the new millennium, and the world of marketing has shifted into the digital world faster than we could have imagined. All businesses, big and small, know that a good online presence is more significant now than ever before. The importance of their presence in the digital world is going to keep on increasing. If you ask digital marketing experts like Peter Brittain, at the epicentre of a company’s online presence is their website. The trends in web design have been seeing shifts with every passing year with businesses constantly in a bid to improve the traffic to their websites and improve on their success. 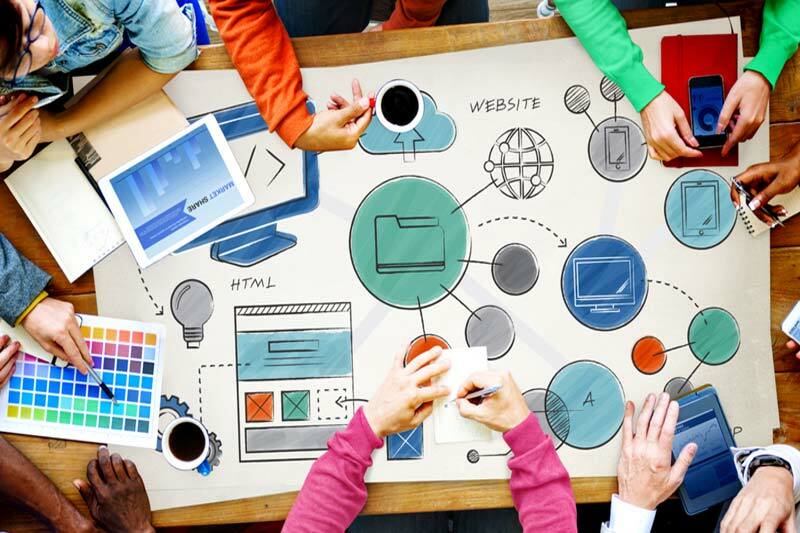 The trends in web design are constantly changing. To stay ahead of the competition, the web design companies have to follow the latest trends. That being said, the trends for web designing that businesses follow have to be effective ones. Here are a few examples of web design trends that should be avoided in 2018. The floating content on websites is something that is right there in the middle of your website and stays there while you scroll up and down the page. This can be anything from the menu options to advertisements to social media platform sharing options. This web design trend is somehow being used quite liberally but it is an annoying trend that does the opposite of encouraging your visitors to engage. They can block some of the important content on your website and visitors close the tab because they want to see the content and not some omnipresent options blocking the content instead. Having visible social media buttons on your website is not just an option any more. Users are increasingly turning towards social networking sites to gain information about different brands, and trust the user reviews on those sites more than the client testimonials on your official website. 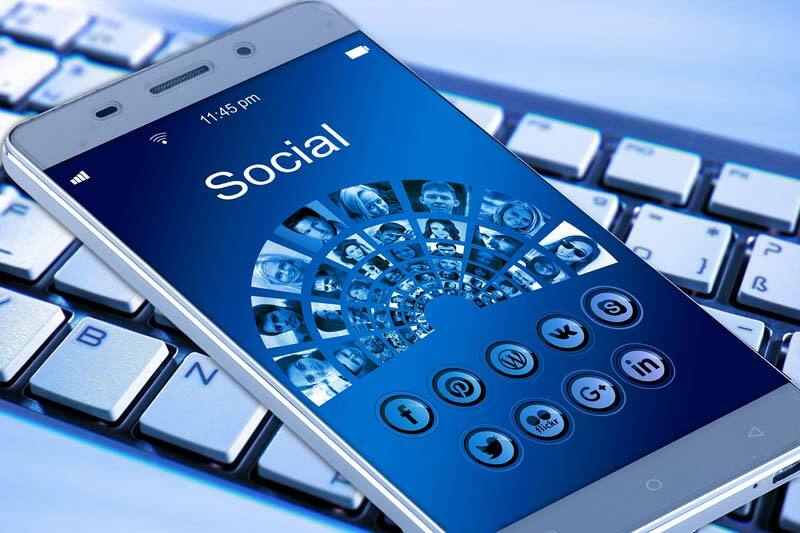 While you may already have a business account on all major social media websites, you have to make social media buttons more prominent if you want to encourage people to find you on Facebook, Twitter, G+, YouTube, Pinterest, and similar websites. You can use social media to interact and engage with customers, to gain their trust, and to advertise your products. Social media websites are a proven tool to boost sales and to increase market share. By adding social media buttons to your web design, you will still use your website as a focal point of your marketing strategy, and can still utilise social media to its fullest potential. When it comes to web design, you can use social media buttons. Most web designers place social media buttons in the header/footer with a “follow” icon. Usually, in such web designs the headers and footers on all pages contain the buttons. This is a tried and tested way to improve the visibility of social media buttons in your web design, and to integrate your social media profiles with your website. 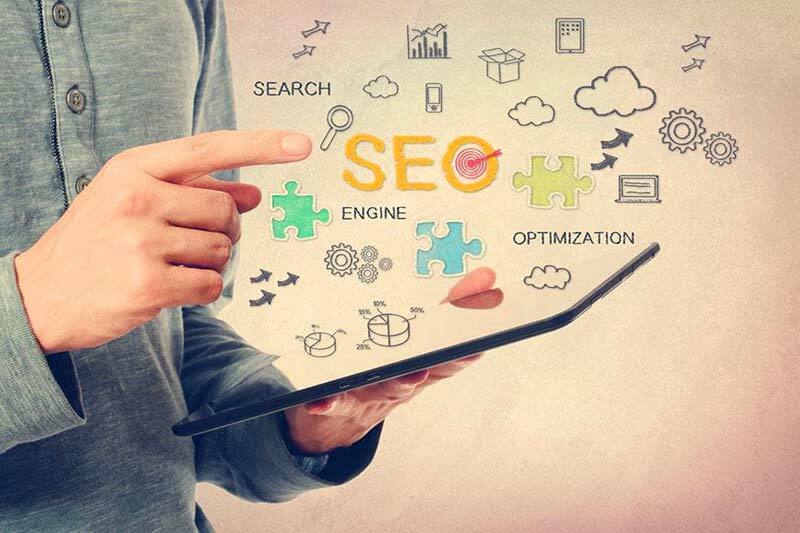 By its very nature SEO is a constantly evolving field, with both the search engines and website owners continually looking for ways to improve. 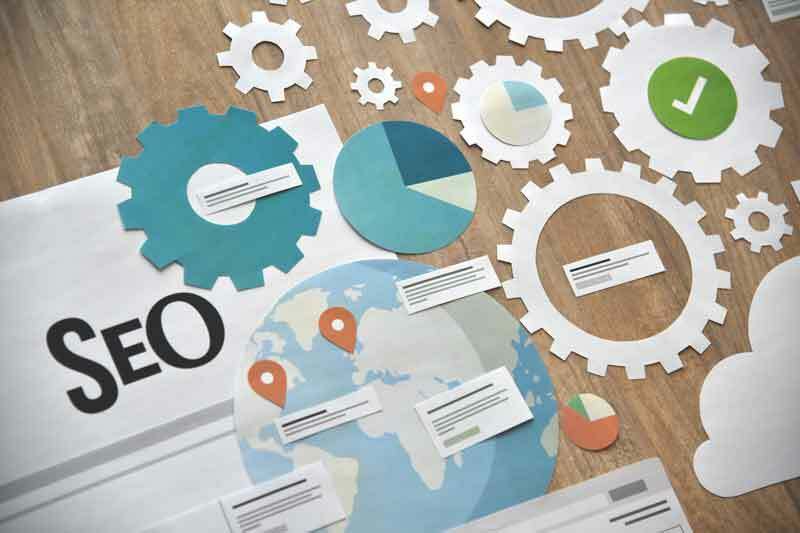 Whether that is the quality of search engine results on the part of Google and others, or with webmasters using the latest techniques and tools, according to SEO Perth Search Engine Optimisation is undoubtedly something that you must constantly keep up to date with. If you wish to have any advantage in terms of website’s SEO, there are a few techniques which you should start, or if you have already started using them, should consider increasing your focus on. Whilst these are not exactly brand new, they are certainly having an ever-greater influence when it comes to how the search engines rank websites. 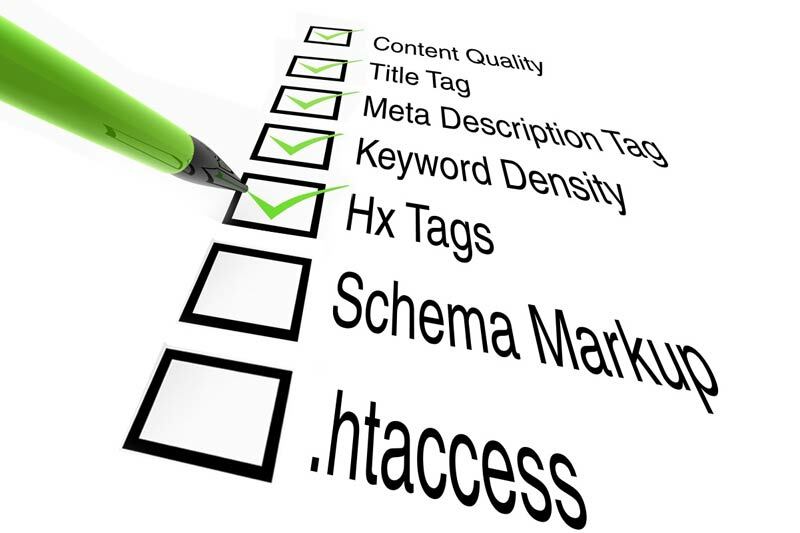 Your site based SEO or on-page strategy is the foundation for your Internet marketing success. Your strategy should follow a strict methodology. It should incorporate web page optimisation to give your users and the search engines a clear picture of what is on offer at your website – your product and/or service. It also encompasses web page design, file structures, keyword phrases and coding that is clear and free of complex structure. Saw this story over at 37Signals and had to pounce on it for an object lesson. Every now and then, you get an opportunity for inspiration, but it has to be timely or it’s going to fold. So, the back-story: In the United States, Barack Obama just got elected President… yes, you know that, but let’s move along… so he’ll be vacating his US Senate seat, and the responsibility to find his replacement falls to Illinois governor Rod Blagojevich. Whom, you might not have heard, blatantly solicited for a bribe to appoint somebody, effectively putting the seat up for sale to the highest bidder. 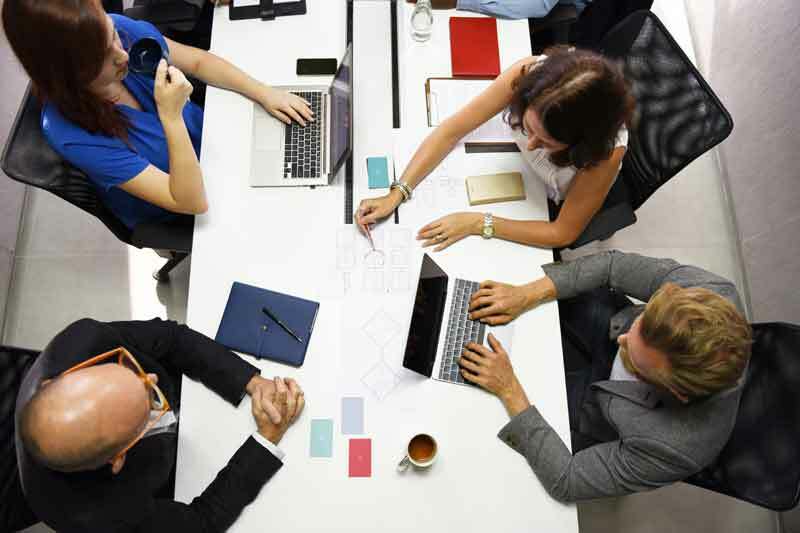 Advance and high technology has opened up opportunities to make our work easier. But it has also brought some kind of bad effects with it. You can find lots of information on the Internet, some of them are truly useful and the rest is simply worthless information floating around the Internet. The SEO (Search Engine Optimization) optimizes the ranking of each page and brings the relevant information to you. 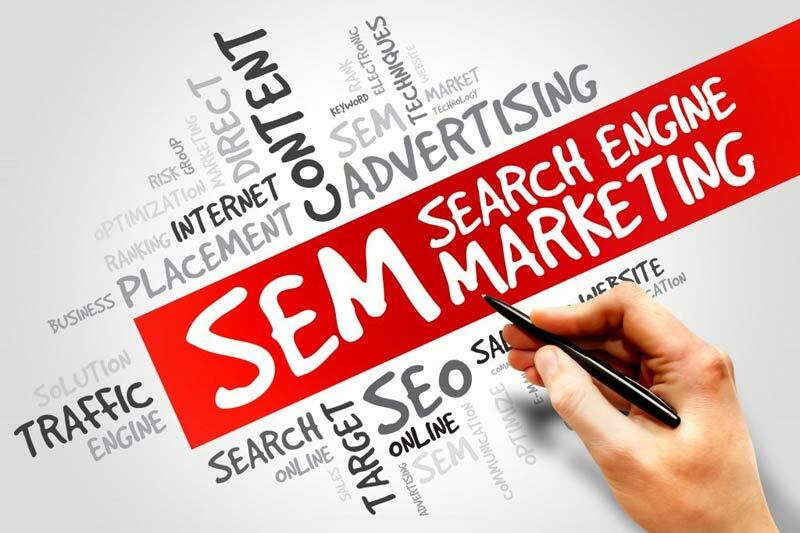 SEM or search engine marketing is a term, which encompasses all kind of efforts to generate leads. Search engine marketing includes search engine optimization, pay per click management, and landing page optimization. Usually the task of SEM is to promote websites by increasing the ranking in major search engines such as Google, Yahoo and MSN. 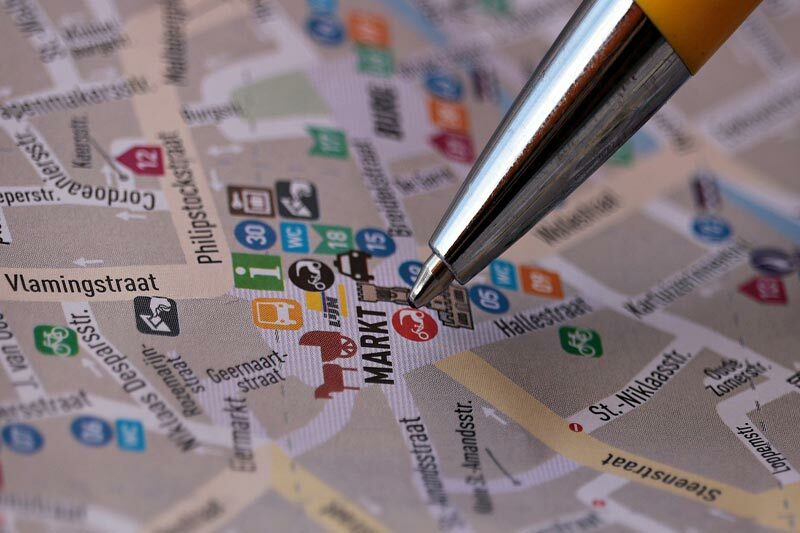 There are few steps in search engine marketing, which can guide you in developing your own website. If you want to have a successful business, you need to make sure that all your company information and advertisements reaches your target audience. 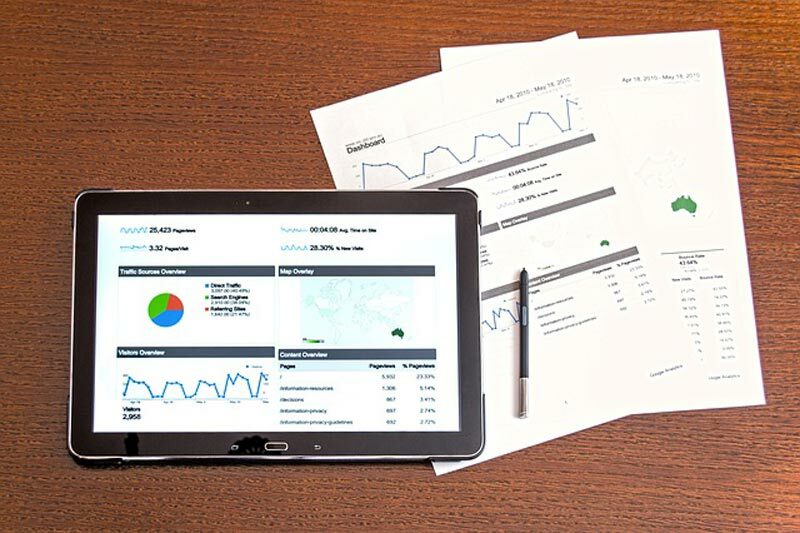 This may not be easy, but new digital marketing techniques that include SEO target marketing can be a great help in attaining your advertising goals. Survival and growth of a business is greatly dependant on target marketing. Unknowingly or by design, you may already be using target marketing techniques in your advertising campaigns. Target marketing consists of directing your advertisements and commercials to focus on a particular segment of consumers. If you are selectively placing your commercials and ads on certain websites based on their readers and site contents, it means you are already using target marketing to promote your business. In this scenario SEO target marketing is simply extending, what you are already doing a little further. In case you haven’t been on the Internet for the past year or so, there has been a tremendous amount of attention being captured by social networking sites such as Digg. So, what does this have to with Search Engine Marketing? There is a phenomena called the Digg effect, which can bring a ton of traffic to your site in a small amount of time – sometimes within minutes. 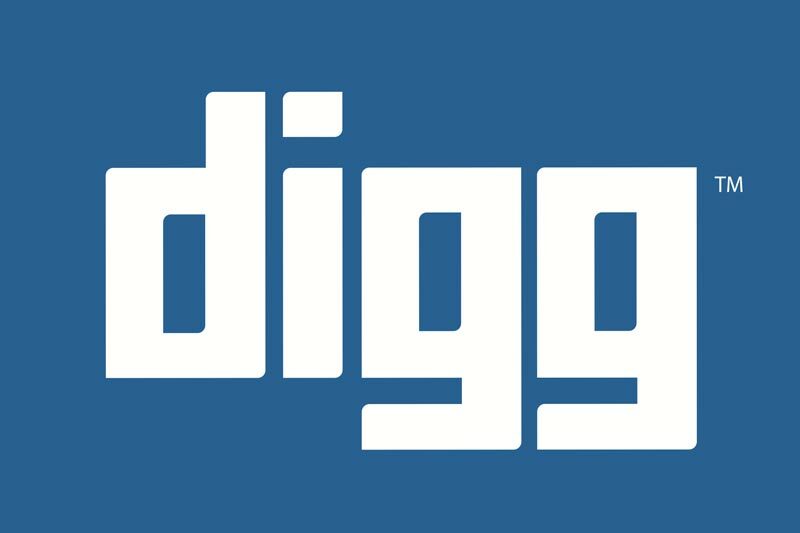 Everything on Digg, from news to videos to images — is submitted by the digg community. Once something is submitted, other people see it and Digg what they like best. If your submission receives enough Diggs, it is promoted to the front page for millions of visitors to see. Link building is an important search engine optimization technique that helps bloggers or web masters get more traffic to their websites. 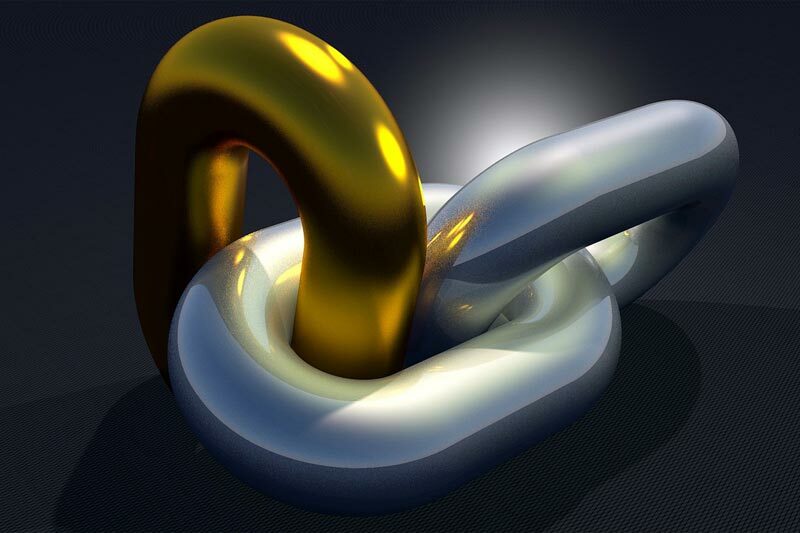 Link building is popular among net marketers, and can result in a lot of traffic to their websites or blogs. Even with a well designed site, you may find visitors can’t find you. Therefore, they will never see what you are actually selling. All your efforts will be in vain. Link building works on the SEO technique. SEO is a service that helps to make the websites or blogs rank up the top on the search engines natural search results. Whatever business you handle, it needs to be advertised. Internet advertising is one important way to do it through a website exposure. Advertising plays a key role for success of any business. Initially television, radio and newspapers were major sources of advertising. However, today Internet has provided a vast resource to promote and advertise any business or professional business techniques. Though it is challenging, it is one of the fastest way to reach across large audiences and prospects anywhere across the globe. Today, there are several entrepreneurs, who wish to market their products and services on the World Wide Web. 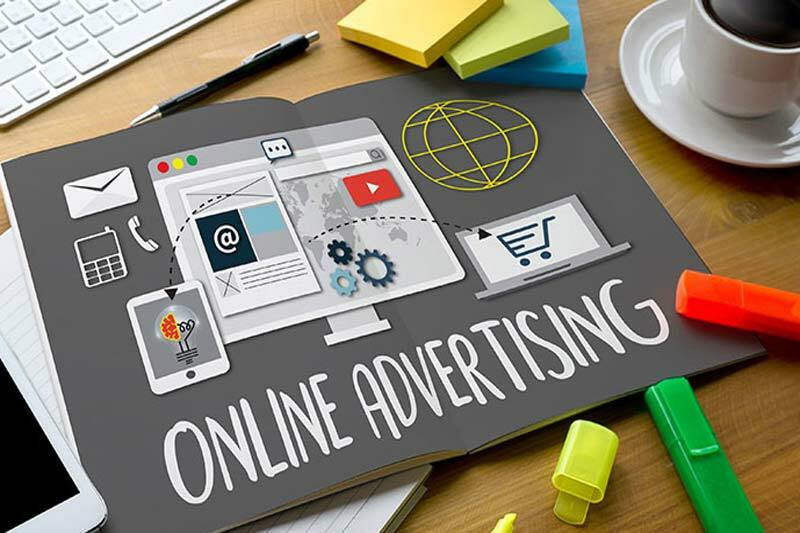 Before you advertise on the Internet, you should be aware that the trends and modes of advertising keep on changing at a fast pace. You should be able to adapt to the emerging market changes and accordingly position your business on the Internet. There are several ways in which you can advertise your company or business. To begin with, you can place your ad on the popular websites through link exchange program. This will help you get some exposure through the frequently visited sites. You can also advertise next with a well-known blog or articles on the Internet to get noticed initially. When Should I Consider SEO Services? 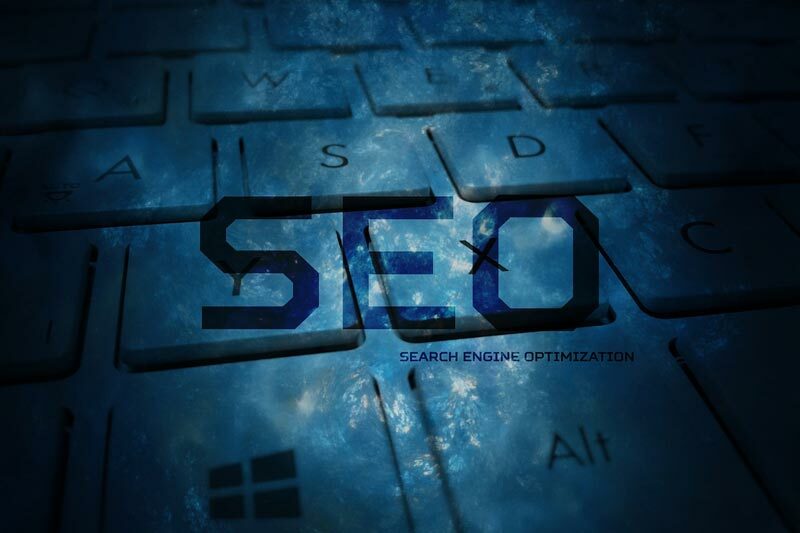 SEO should be implemented during the conception of your website design strategy. If you’re working with Slinky, we will SEO-design your site with every consideration for the search engine optimisation process from the beginning. This saves you money having to correct those issues that might be creating website ranking problems within the search engines. We will give you or your web graphics designer clear guidelines to use that will keep the search engines and your customers happy. Slinky’s site-based optimisation services are available if you already have a website, but are not having any success being found. We analyse your site to identify bad architecture in its structure and unhelpful content. We can make recommendations that will make your site both user- and search engine-friendly. In addition, during the search optimisation process we will make specific changes designed to improve your site’s functionality, appearance, and overall quality for search engines and your customers. In perusing SEO literature (by gumbo, there’s a lot of you pecking away out there! ), we like to stop and ponder a meme, phrase, or bit of jargon we encounter within the context of the SEO world. Search Engine Optimization has actually started to gain a culture now, and this is going to be the part where everybody looks back on “the golden age” fondly in 20 years. 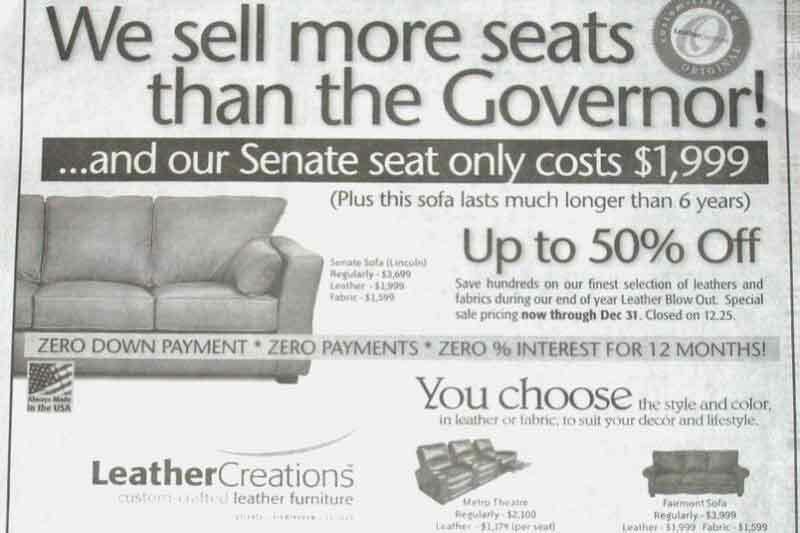 astroturfing – Pretending to be a regular member of the audience while secretly being paid to push an agenda for a commercial or political group. Astroturf (TM) is fake, plastic grass, and regular people supporting a group is a “grassroots” movement. bread crumbs – The little trail of links in a horizontal navigation setup, so uses can find their way back to the home page. cloaking – Showing one version of content to search engines, and a different version to visitors. Instant black death when Google finds out! Google bowling – An attempt to lower a website’s ranking by linking to it from dirty sites. May be an SEO urban legend. To make it easy for the customers, there needs to be an online order processing system. It mostly involves a shopping cart to select and store orders. 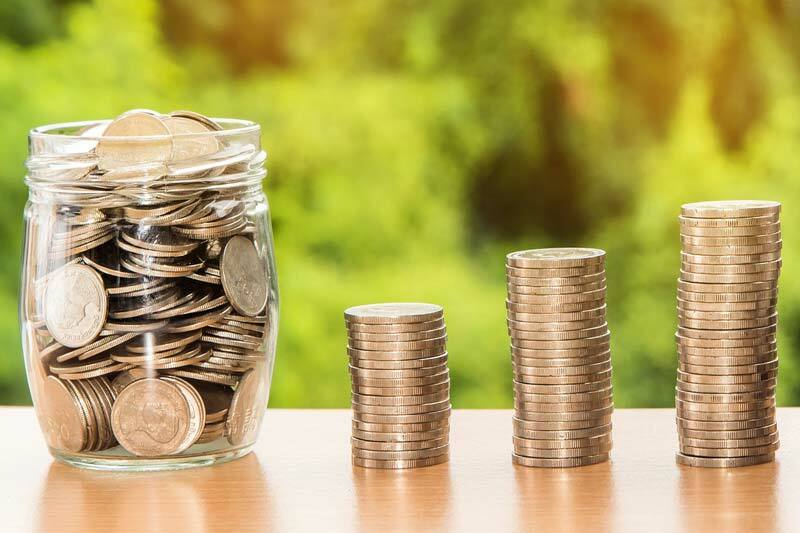 If you choose to accept credit cards via your own processing account, you will need a bank internet merchant account – which can be a tiresome process and more expensive to set up and operate. If you are a serious business – it is the only option in my opinion. For this option you will need to sign up with a secure gateway provider, which sits in between your website and the bank website. Providers such as Securepay or Camtech in Australia are a good option. Others are Verisign (owned by PayPal) – but they are a more expensive option. There has to be enough security to allow payments online. The credibility of the merchant is a very important factor to be checked. Your order form should be secured which may be done using SSL encryption technologies. Additionally, you may also offer a money back guarantee to people to build up confidence. Remember that it is also useful to display a price list of your products. It makes it easier for the visitor to make a decision to buy from your site. Unless you provide a simple system for the potential customers to buy from you, you cannot keep him happy. It is important to make a system that would not frustrate your potential customer. Will Google’s Reign Of Terror Over SEOs Ever End? Once upon a time, Google and SEO were at a relative truce. Then Google began swatting at black-hat SEO tactics. Then gray-hat SEO tactics. And now, it just hauls off and clobbers everybody, damn your hat color. 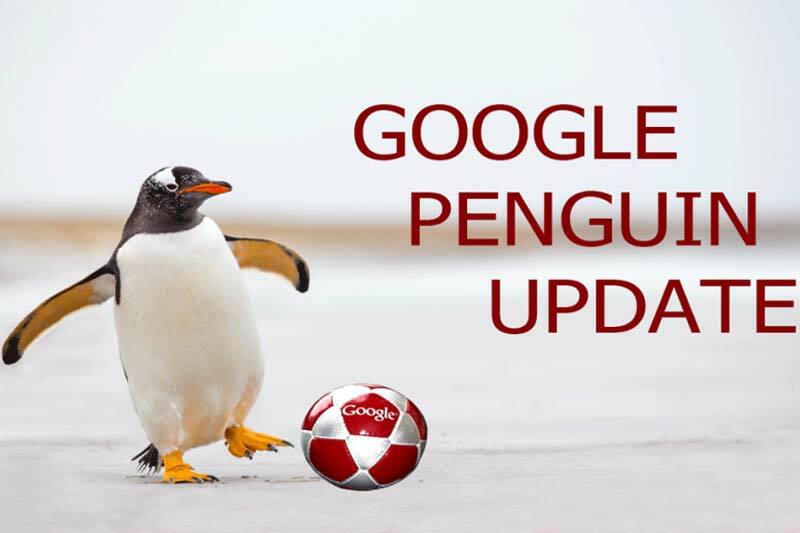 The latest news on the Penguin update is just par for the course. It’s just getting to where if you’ve ever made page one ever in your life, Google now hates you. We’re wondering how long it will be until paranoid conspiracy theories develop in the SEO rank and file. Well, of course, that’s “more than the usual conspiracy theories”. Yet we don’t see demand for the old-school black-hat SEO diminishing in the slightest – the more Google punishes some behaviours, the more people stubbornly cling to them. It’s like a battle of wills between a domineering mother and a rebellious teenager. Well, actually, no. Even big companies are discovering that social media saturation only takes you so far. For instance, in 2010, Proctor & Gamble knocked themselves out on the biggest viral marketing campaign ever with actor Isaiah Mustafa making videos in a bathroom set and posting them on YouTube. The web audience laughed, sighed, applauded… and didn’t buy a single bottle of Old Spice. Thanks for the free entertainment, P&G! Another example is more recent, clothing retailer GAP’s logo stunt… they changed their official logo to some bland plain text, and released the announcement to the media. Then retracted it in about 48 hours. Good thing, they generated some murmurs in the web for a weekend, they didn’t have to spend a lot of money, and it was out of our faces before we knew it. But most people’s reaction was “Who cares?” Well, that’s not what you want your customer to say about your products.